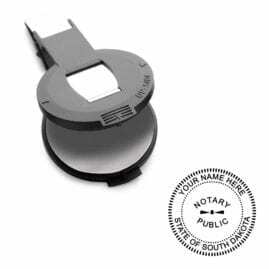 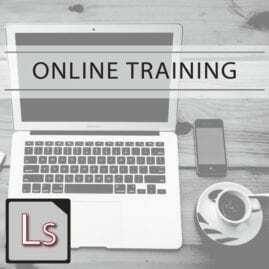 The South Carolina Notary Online Video Course is designed to teach you all that you everything you need to know to understand and follow the notary laws specific to South Carolina notaries. 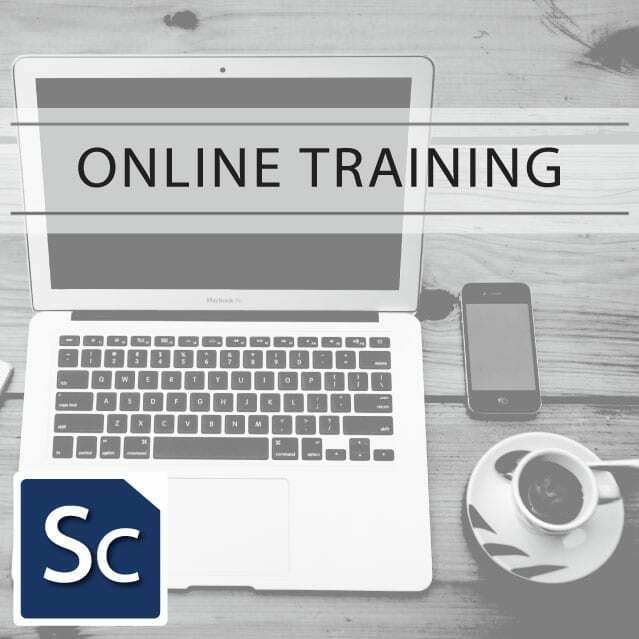 This course is beneficial to both new and renewing South Carolina notaries. 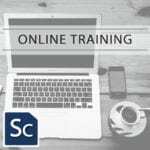 This course is intended as a limited license, single-user use for only the specified time. 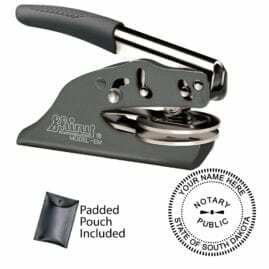 If you are interested in group training options, please contact us at (888) 263-1977 or sales@notary.net.